Whether you are an elite athlete or a weekend warrior, staying fit is important to maintain a healthy and active lifestyle. Despite the many benefits of exercise it can be taxing on your body, in particular the feet, ankles and knees. 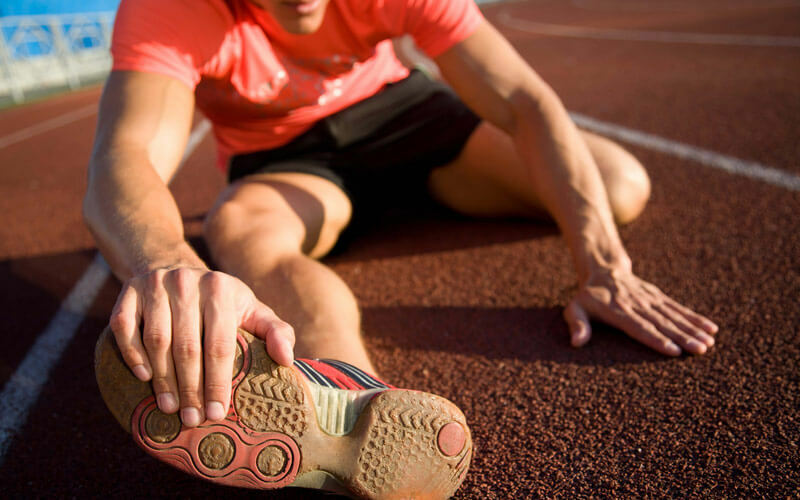 We can address these issues through assessment of your lower limb biomechanics, taking into consideration footwear and specific sports movements.